EASTER BY THE SEA...AND MIRABILANDIA! Book now your Easter 2019 by the sea! ....with Mirabilandia park tickets included!! SUPER LOW COST OFFER MAY AND JUNE HOLIDAYS! It's good for your skin! Helps to eliminate extra pounds! Helps to redesign the muscle tone! It's good for the mood! So what are you waiting for to book your holidays? Discover the SUPER DISCOUNT we have designed for you for May and June!! Book now a week to choose between 18/05 and 16/06 starting from €. 250.00! Price valid for a stay up to 4 people, taxes excluded. Aparthotel Costa Paradiso is located in Lido Adriano, in the province of Ravenna, just 200 meters from the sea! Do you want to have fun? 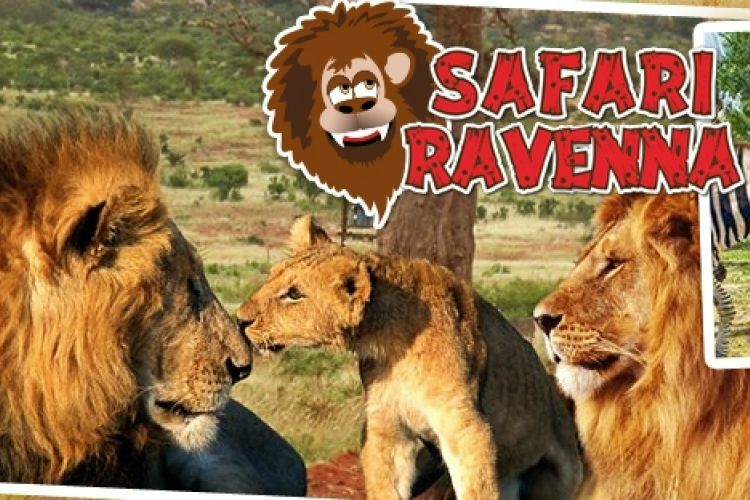 BooK here your ticket for Safari park! Appartamento accogliente con l indispensabile per un buon soggiorno. Parco bellissimo e bella piscina. your stay in Lido Adriano!